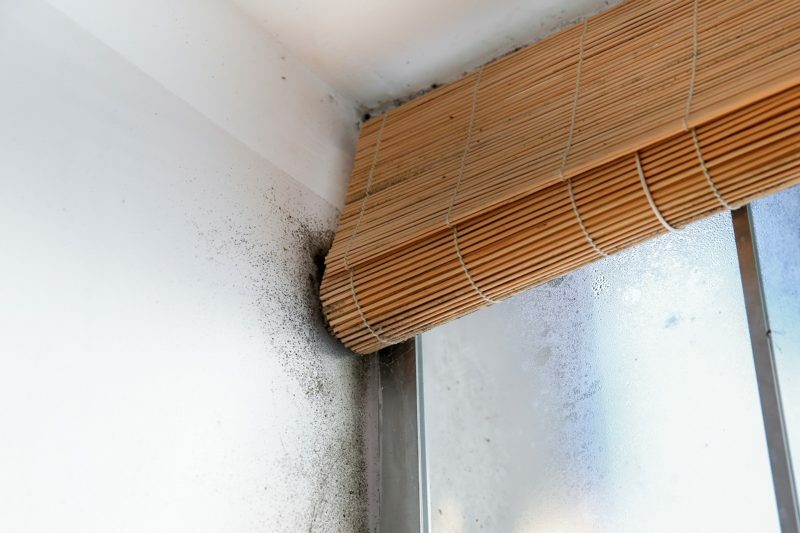 Mold and mildew can be serious concerns and a problem for Floridians. The warm weather, humidity, and proximity to the Gulf and the Atlantic can be the perfect conditions to promote mold and mildew growth on the outside and inside of your home. Unfortunately, a large number of homeowners mistakenly assume their insurance policy covers mold damages. Yet, in the case of standard coverage policies, mold, mildew, algae, and fungi growths are frequently excluded. Why? These things are what insurance companies like to call “preventable maintenance” problems. In other words, it is your responsibility, as a homeowner, to maintain the property and perform regular maintenance to prevent mold, mildew, algae, and fungi growth. For instance, the siding on the outside of your home starts to show mold growth. The mold growth also promotes algae growth. You do nothing to remedy the problem and, after years of neglect, the problem becomes so bad it has caused the siding to deteriorate. You file a claim to have the siding replaced, and it is denied. The reason for denial is because your insurance company views this as a preventable condition. Had you power washed and cared for the siding annually, then it would not have gotten damaged. The same thinking is used regarding the interior of the home. It is your responsibility to keep the home clean as part of normal maintenance—like the bathrooms, where mold can be an issue. There are a few different cases where mold damage is covered as part of your insurance policy. The first one is when you have a separate mold coverage binder added to your policy. If you have this additional coverage, then specific damages would be covered as outlined in the coverage terms and conditions, although the amount you are reimbursed can only be up to the maximum amount contained within the policy. So, if you have $5,000 in mold protection but have $7,500 in damages, you would only be reimbursed $5,000 maximum minus any remaining deductible. The second one is when mold develops as a result of another claimable damage. For example, your hot water heater breaks and all the water comes flowing out of it, causing extensive water damages. Any mold that starts to develop would then be considered an extension of the water damages covered under your standard homeowner’s policy. The third situation where mold damage is covered is when it is the result of damages caused by a hurricane and/or flood, provided you have hurricane and/or flood insurance. For instance, a hurricane blows a good section of your roof off, resulting in water damages inside the home. Any mold damage would then be covered under your hurricane policy. On the other hand, storm surge waters might overflow and come rushing into your home. As they recede, mold starts to grow. If you have flood insurance, then this would be considered an extension of flood damages and would also be covered. As you can see, there are reasons why mold damages may or may not be covered by your homeowner’s insurance. If you are having problems filing a mold damage claim or your insurance company is trying to disallow the damages and you need insurance claim help, please feel free to contact Silver, Bass & Brams at 1-888-897-1786 to speak with one of our insurance claim lawyers today!